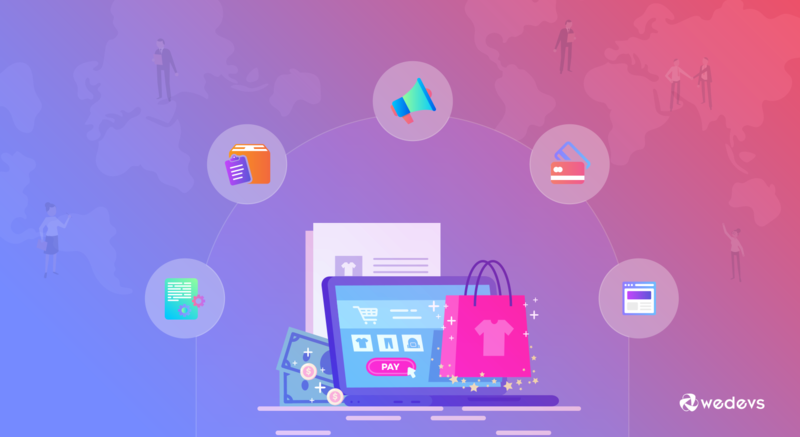 If you are planning to go global with your e-commerce business, no doubt you need a careful planning and a powerful strategy in place. Having said so, today resources are widely available that can give your online company an international recognition. A deep analysis of current opportunities around the world will provide you with a successful foray into the global e-commerce market. Today technology is powerful enough to remove physical barriers, and enable businesses to look beyond borders for greener pastures. It can provide them a great opportunity to tap a sizeable chunk of audience base and get benefited from that. Even consumers have become highly tech-savvy, and with just one click, they can compare goods and services of e-retailers and make informed purchasing decisions. To grab this fertile opportunity, many e-commerce merchants are expected to sell and deliver their merchandise across the world. Before starting your cross-border selling spree, the solid first step would be to figure out your target markets globally. You need to know whether people in other countries will buy your products. Try to find out which audience your product or service offering a solution for their concerns. Does your product really have a demand? Is your product or service unique? Has the industry been growing and what’s the outlook for the future? Research and research again! Assess the market relevance of your products or services by doing an effective search engine optimization and keyword research. To get a better idea of how your product could fair in another country, you can use Google Trends. It will provide you with Global buying trends. You will get to know the countries where or not there is high demand for your products. If you don’t find your products in the trends, you can pick the right products for the international market. So catch those products that are in wave in the market and are unique. You can also look at your past sales records to find patterns on what’s popular where. 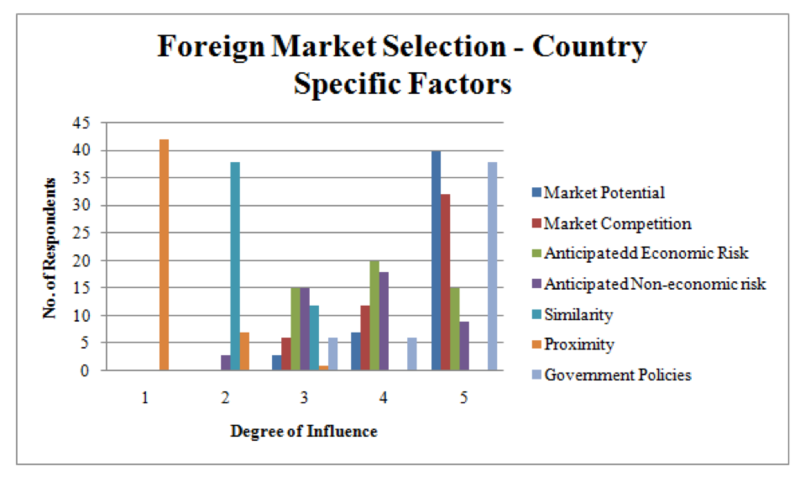 The following graph shows how specific factors in a country influence decisions in entering new markets. To distinguish between market differences, it’s crucial to understand who your competition is and how you stack up. You may have taken a step in the right direction, it’s not enough to have a global website and expect the traffic and sales to come flooding in. That’s not going to happen. You rather have to plunge in the local market and identify the key differences between there and your home bastion. With better e-commerce platforms like WordPress, Shopify, and Magento, you can give your website a true global look. It should have location settings that can easily customize your website based on where your customers are shopping from. It is important to keep in mind how quickly your website loads in different regions of the world. 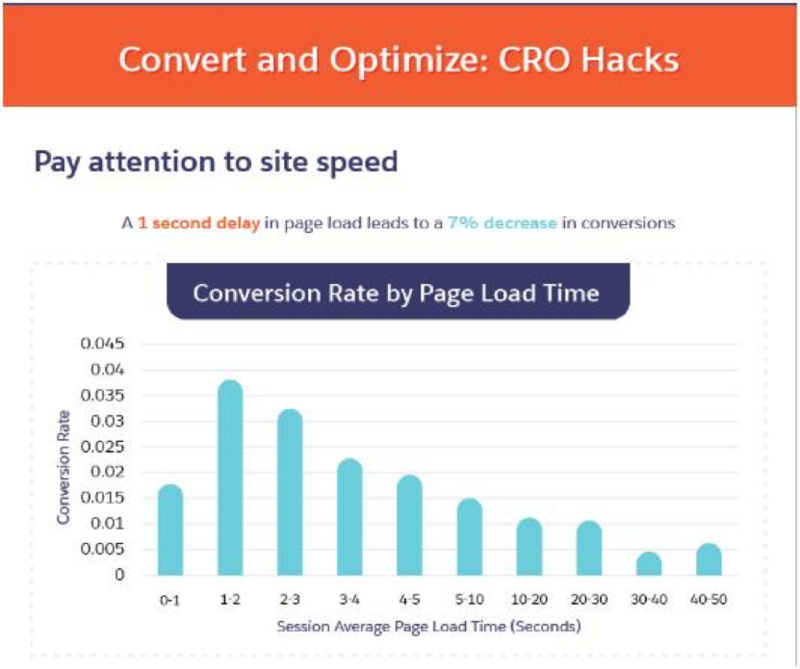 The faster your website loads, the better rank your site will have on Google and other major search engines. For that, you need a reliable hosting that can reduce your page load speed. Another crucial factor to consider is you have to ensure a proper geo-targeting in Google webmaster tools. Google allows webmasters to geographically target certain websites. This is available when you login to your Webmaster Tools account, and look at Site Configuration. But to do it successfully, you have to avoid mistakes as an e-commerce webmaster. In order to cater to a larger audience, you need visibility and a strong marketing strategy that will help you get your word out more effectively. Gaining brand recognition can be one of the trickiest parts of your global expansion. Selling online requires a strong digital presence. You have to focus on consistent, unique, and informative content because content marketing is still one of the most effective marketing strategies in the digital domain. Since advertising is a different ball game today, consumers try to avoid direct ads in many ways. But if content marketing is implemented in the right way, you can provide more value to your customers. For that, you need to focus on delivering content around your customers’ problems and how you can help them. Without a strong social media presence in this digital age, any of your marketing efforts mean nothing. Brand, reputation, and accessibility are three important pillars for your business to grow. You need to be on the online networks where your customer and your target audience are spending time. It is particularly essential for your global audience because you have to be visible and available to them. According to a study conducted by Simply Measured, Facebook is used by 98% of marketers, whereas LinkedIn is frequented by 64% B2B marketers. This shows how crucial social media is for your global expansion. The more you communicate with your audience through social media, the more chances you have of conversion. If your online business isn’t using email marketing as an outlet, you are missing out on huge sales. 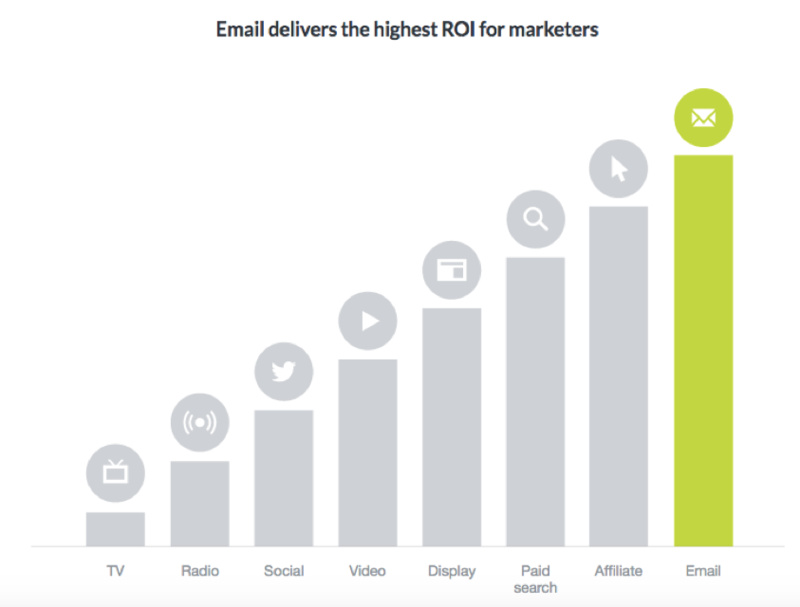 In recent years, email marketing has become more innovative in terms of targeting and segmenting contacts. It allows businesses to quickly and efficiently send personalized marketing materials to specific audiences. According to a report, 86% of B2B marketers use email campaigns to generate new opportunities and handle business. PPC marketing offers various ways to promote your website quickly and obtain a wealth of data that can be used to make campaigns more cost effective at generating sales. The biggest advantage of using PPC is it’s easier to target a specific audience. According to Wordstream, paid ads get 65% of all clicks for commercial internet searches. If you are seriously thinking about going global, you should consider accepting payments using the most well-known global payment methods. Start thinking about how you will accept payments. This is the important step of the checkout process that can make or break your sales. During this stage, the international audience is more likely to abandon the purchase process – either because their preferred payment method isn’t available or because they don’t feel confident their payment will be handled securely. So to prevent anything like that from happening, it’s better to research local buyers’ preferred mode of payments. Depending upon the country, the payment options may vary. As far as currency is concerned, most people prefer paying in a familiar currency, ideally the local one. When it comes to choosing a payment provider, it should be the one with reputation for security. PayPal, for instance, consistently ranks among the top payment methods for international payments. 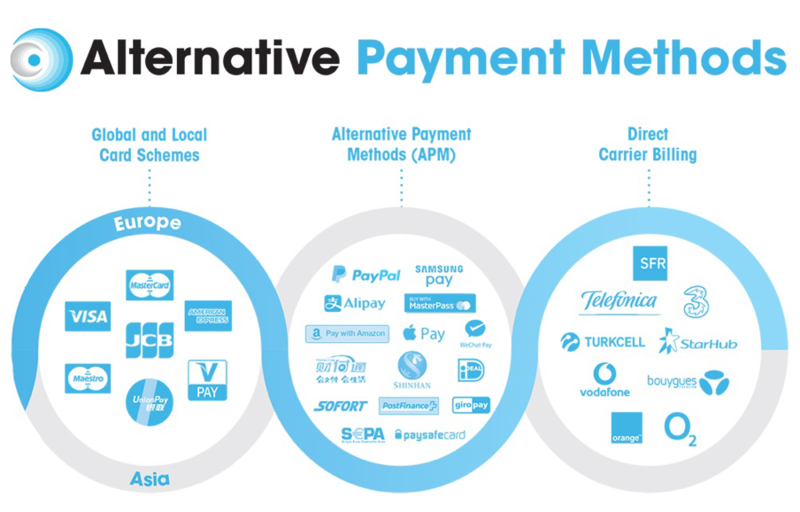 Catering to different payment methods and currencies is only half the battle. The experience must also be enjoyable, or at least simple. When you are planning the global expansion, you are essentially dreaming booming sales. But a successful move into additional markets needs an excellent customer service in place. Catering your global audience with superior customer service means repeat sales, higher sales volume, and increased lead generation. Global audience means complaints can come from any part of the world, which means you have to effectively and efficiently handle these complaints when they come in. You need to put teams in place for your new markets in order to deliver better customer service. The teams need to be upfront to provide round the clock service. You need staff to be awake when your customers are, so you need to have a dedicated team. If you hire locally, you’ll have better control over processes and service quality. One thing you should remember with your customer service policy is you should be remembered by the right people. You cannot afford to have unfriendly service representatives. 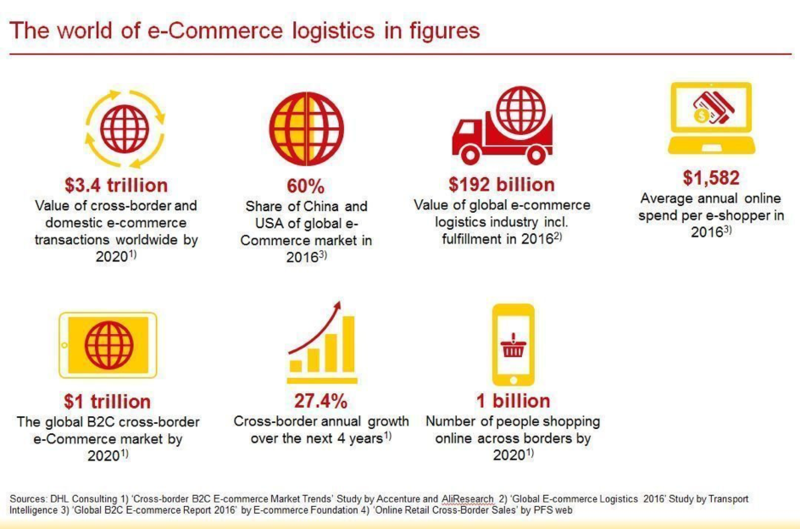 There’s no doubt that global e-commerce is highly complex as market conditions vary from country to country due to differences in internet penetration, smartphone usage, demographics, regulatory climate, logistics and transport infrastructure, and industrial real estate options. For that, you need to upgrade your logistics. The goal is to make sure that your global market feels more comfortable in doing business with your company. There are certain inherent challenges sending goods across borders efficiently and affordabl. So it’s better to partner with a third-party logistics (3PL) company. A 3PL may also have industry relationships to help you leverage shipping discounts. Thus, ensure that you have a safe and secure means for your customers to get their products. When it comes to an e-commerce business, it’s definitely not an easy proposition to go from local to global. But if done correctly, it can bring tons of revenue as a new and bigger audience base gets added. To make most of this opportunity, many online companies are jumping on the bandwagon. Some are succeeding in their ventures, others are failing due to some reasons. If you want to be successful in your global selling, you need to research your market, gather data, and weigh in your competition well. You should focus on your website optimization for global appeal and create effective marketing campaigns. From various payment options to great customer service to better logistics, you need to deliver on the line of expectations. Author Bio: This is a guest post by Smith Willas, a freelance writer, blogger, and digital media journalist. He has a management degree in Supply Chain & Operations Management and Marketing. He also boasts a wide-ranging background in digital media.